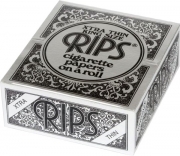 Extra Thin Rolling Paper BLACK (24 rolls in a box). Kingsize Rolling Paper BLUE (24 rolls in a box). 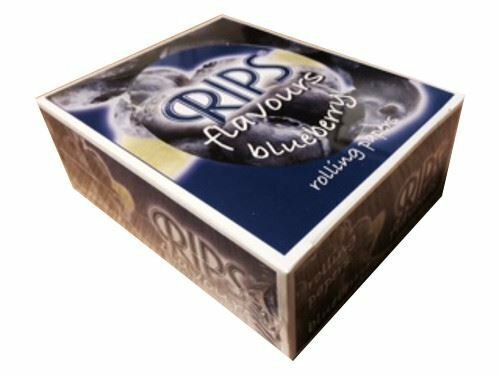 24 rolls bubble gum flavour slim width rolling paper in a box. 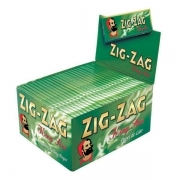 Slim Rolling Paper GREEN (24 rolls in a box). Kingsize Hemp Rolling Paper (24 rolls in a box).